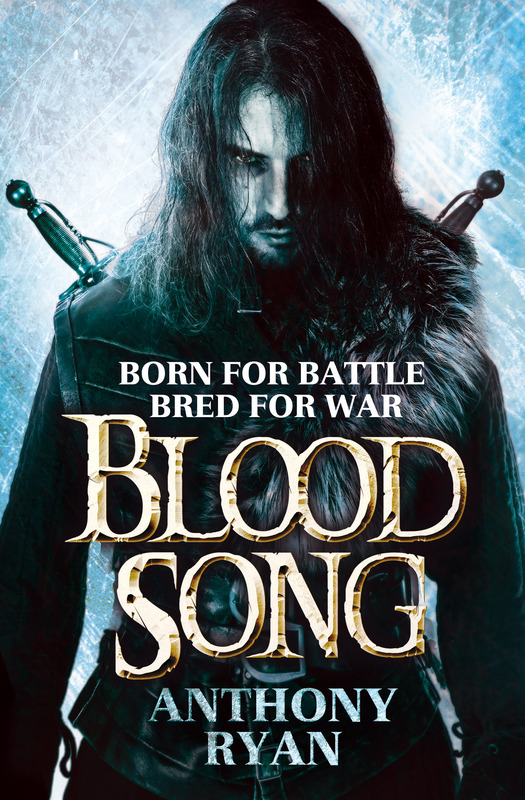 The UK mass-market paperback edition of Blood Song is published today by Orbit. Available in all good bookshops, including this one. This entry was posted on Thursday, February 20th, 2014 at 8:28 am	and tagged with anthony ryan, blood song, heroic fantasy, raven's shadow and posted in Writing Stuff. You can follow any responses to this entry through the RSS 2.0 feed.